"I think this is, first of all, a business issue. For several years the equipment at the NPP [nuclear power plant] hasn't been in use, and if it worked, it was not in the normal operational mode. To restart the power plant after so many years is troublesome and time consuming. Having estimated the technical condition and residual life of the power units, the company realized that even after restarting the nuclear power plant, in a few years the resource will need to be extended. And this is a very expensive task, requiring considerable intellectual and monetary costs. Surely they also took into account the issues of infrastructure, logistics, potential natural disasters, highly qualified personnel, etc. 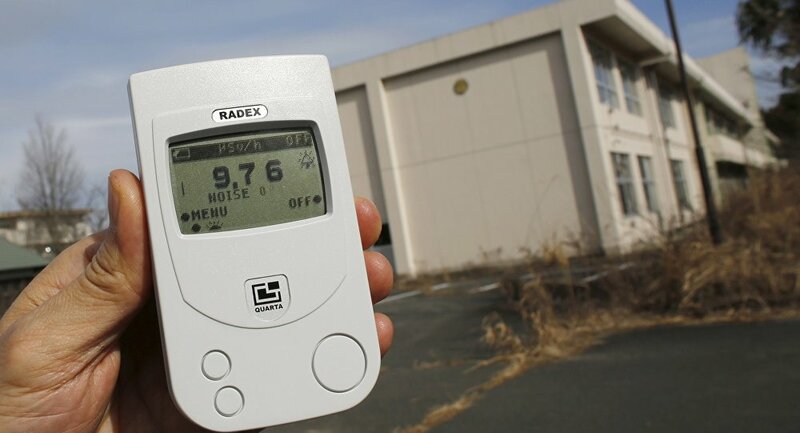 Like other nuclear power plants in Japan, [they] have already been tired of inspections after the Fukushima No. 1 disaster." "It takes several years to dismantle a nuclear power plant to the state of a ‘brown lawn,’ when not only equipment that was not intended for further use, but all the radioactive waste is removed from the site. The site can be used for other purposes, including for the needs of nuclear energy. But to bring the site of the former nuclear power plant to the state of a ‘green lawn’ will take several decades. 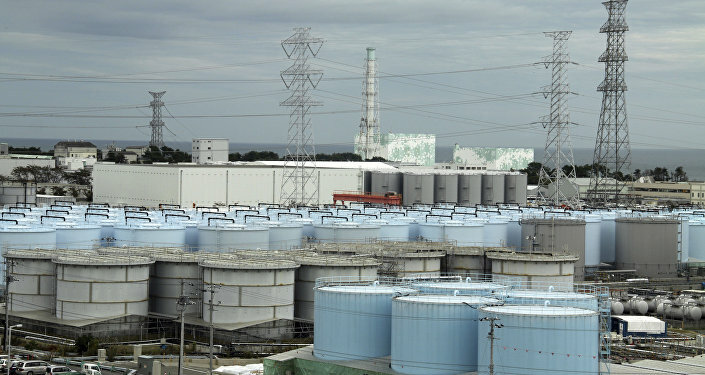 ‘Green Lawn’ is a complete dismantling of reactor facilities, buildings, and disposal of radioactive waste with the complete elimination of all traces of NPP activities. Ideally, the final stage of the decommissioning process of a reactor should be a ‘green lawn,’ which means it would be safe for a public park or to build a kindergarten. How far will the Japanese company go, it's hard to say. After all, there was still no official notification about the closure of the station," the expert concluded. The No. 4 unit at the Genkai nuclear power plant in Saga Prefecture restarted operations last week after it met all the requirements imposed after the Fukushima No. 1 plant accident. 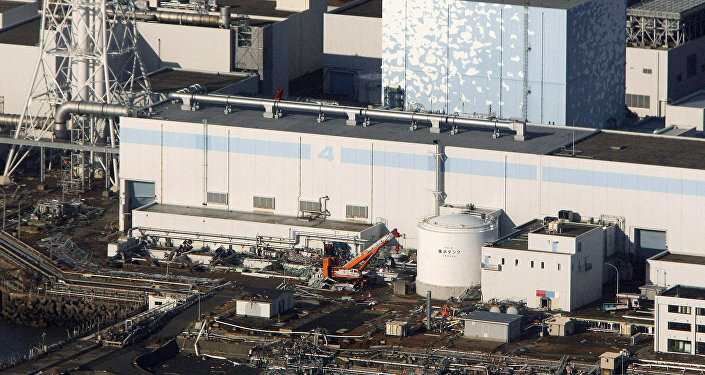 It became the ninth nuclear reactor to be restarted after new tougher requirements were introduced. A demonstration was held against the resumption of operations and people demanded that the country's energy policy be changed.